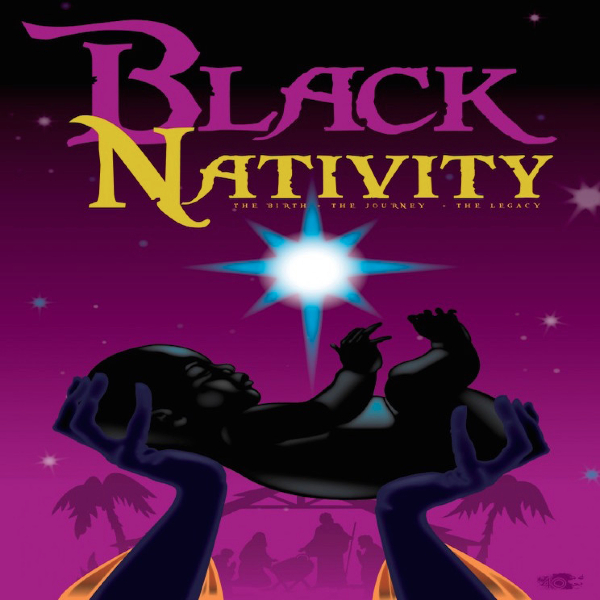 Black Nativity by Langston Hughes retells Christianity's famous nativity story with an entirely African-American cast. Traditionally the play has been performed in a gospel style, which includes Christmas carols. The birth of Jesus plays prominently in the play’s production.